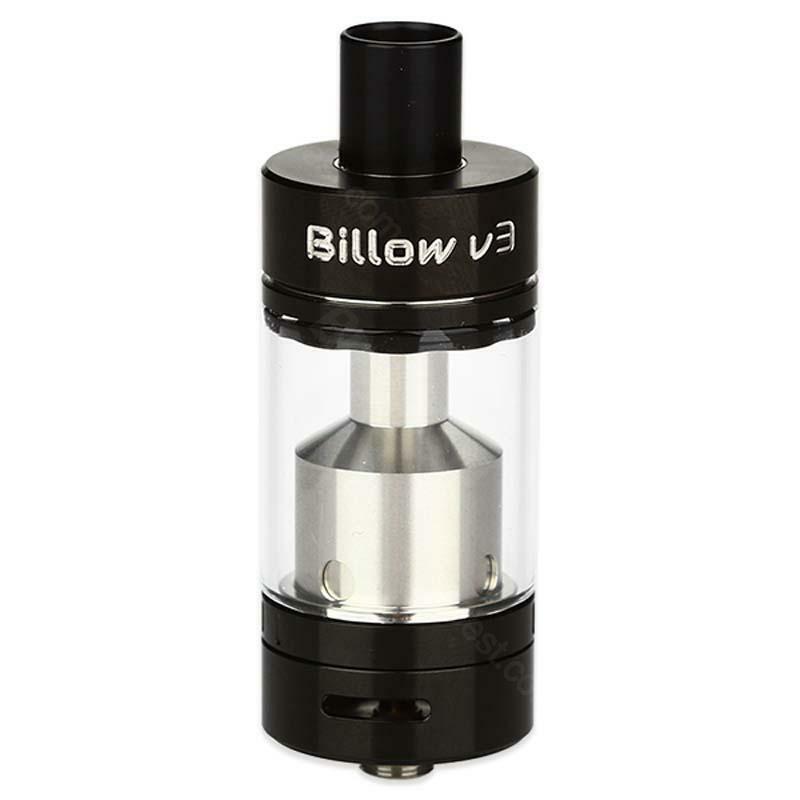 Ehpro Billow V3 Plus is a bigger version rebuildable tank atomizer, which features 5.4ml capacity, top side filling, 18mm velocity style deck, dual airflow and juice flow control. It will bring you great vaping experience. Black and SS available. Ehpro Billow V3 Plus is a bigger version rebuildable tank atomizer, which features 5.4ml huge e-liquid capacity, convenient top side filling, 18mm velocity style build deck, dual airflow design and easy juice flow control by rotating top cap. It will bring you great vaping experience. Black and SS colors available. • Rebuildables are for experts, not average or beginner vapers with no knowledge of how to rebuild atomizers. These materials cannot safely be used by the inexperienced or those without basic knowledge of electronics. Ehpro Billow V3 Plus RTA is easy to build with. The tank is good, the taste and vapor level are great! Ich komme als Anfänger mit dem Ehpro Billow V3 Plus gut zurecht.Die Handhabung ist sehr leicht.Bin sehr zufrieden damit und darum gebe ich 5 Sterne.